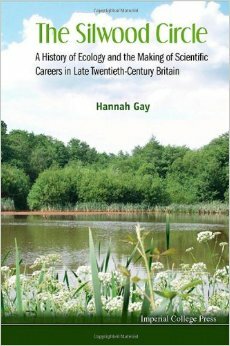 Hannay Gay, The Silwood Circle: A History of Ecology and the Making of Scientific Careers in Late Twentieth-Century Britain (London: Imperial College Press, 2013). Annals of Science, 71, Oct. 3. 2014.